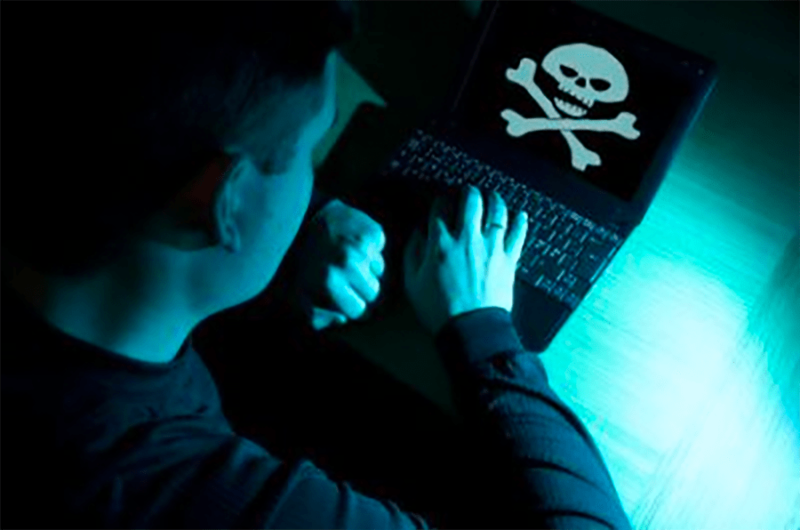 Piracy has become big business, according to Rory O’Connor, VP services Irdeto. Big packages comprising as many as 174 channels retail for $16.400 per month or $194 a year. And there is an amazing growth in piracy: more than 20 new sites a month, which represents a 40% site increase per year. Research carried out on behalf of Irdeto also shows that with 25.2% baseball is globally the post pirated watched sport, followed by football with 23.3%, 13% mixed sports and 120.5% tennis. Piracy of Formula 1 racing is on the rise. The global research by Irdeto also shows big difference of perception between various nations. While 9 out of 10 Brits condemn piracy, the reverse is true for Russians. However, one in five people in Great Britain use a Kodi box to watch pirated content. The challenges for the right holders are enormous, as “you can’t fight with free, but you can make it easier,” according to O’Connor, citing the bundled offers that Dutch operator Ziggo is selling. Operators have to work with as many as 64 DRM platforms, while “pirates don’t have to worry about DRM.” Meanwhile motion picture studios now mandate watermarking for early window releases.” This makes it easier to trace leaks of newly released movies. NOTE – Irdeto has just published an e-book on piracy, called My Content is Being Pirated, which can be downloaded for free from our website.